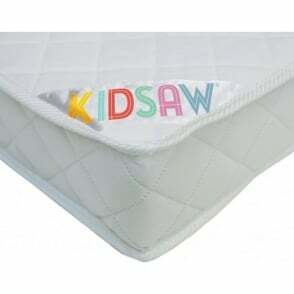 This Kidsaw MAT1 childrens junior mattress is manufactured to high standards and meets all BS standards. 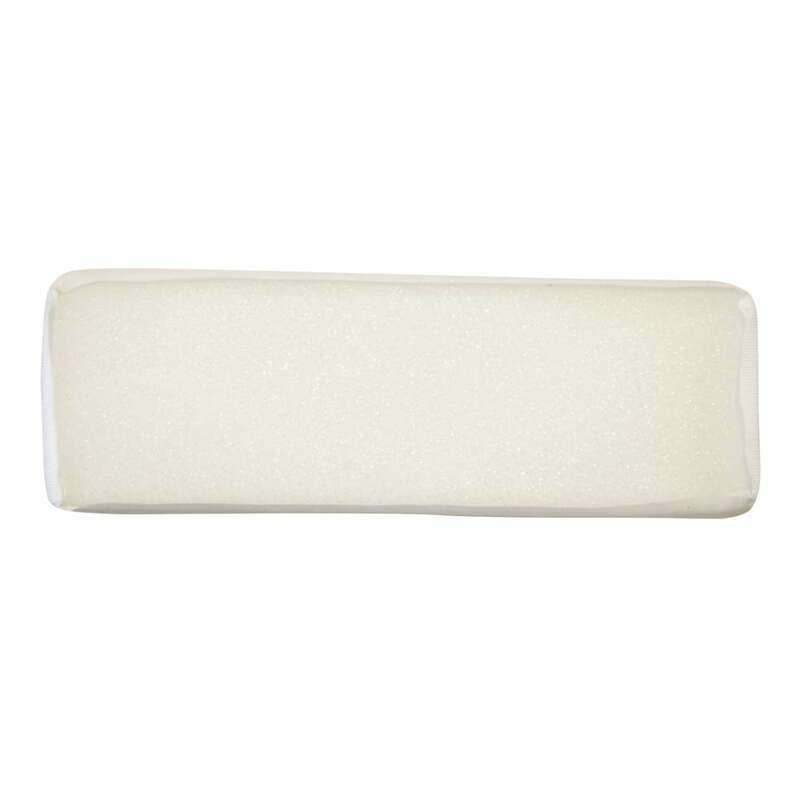 The Kidsaw MAT1 Junior foam mattress is made with Combustion Modified High Resilience Foam to comply with all Government Regulations and UK fire safety regulations. 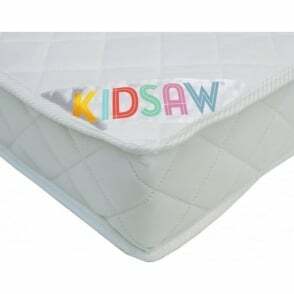 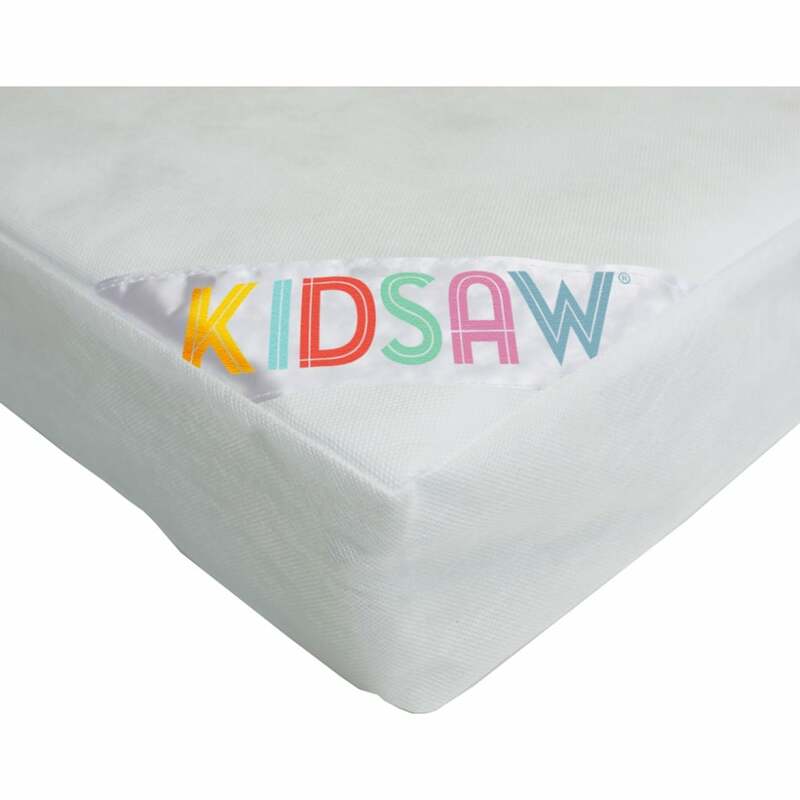 The Kidsaw MAT1 Junior Foam Mattress is 140 x 70, making it an ideal companion to any compatible junior bed frame, and it features a removable cover which can easily be removed for gentle hand or machine washing (maximum 60 degree). 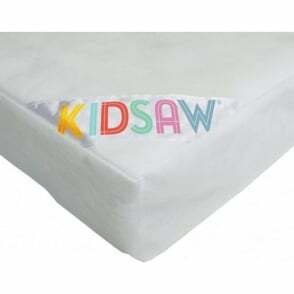 Furniture SOS offers free next day delivery as standard on all our Kidsaw MAT1 Junior Foam mattresses.